Now I could do the typical thing I do when we reach this stage in the newer version of Let’s Talk About, but not today. 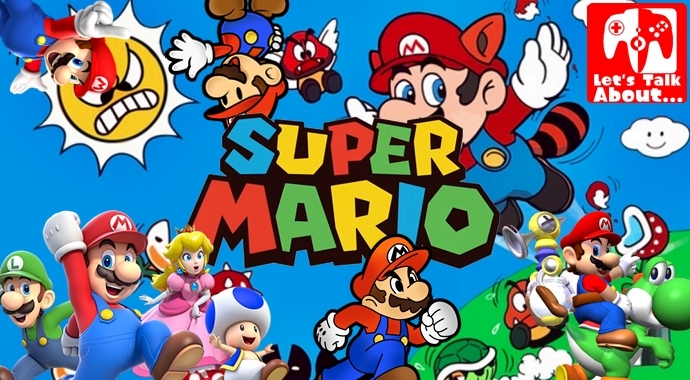 Our followers have said enough, and because #MarioWeek is about us and not I (even though there is a I in Mario,) there is no need for me to have my say, so instead, we’re going to wrap this up so you can go back to playing, or watching others play Super Mario Odyssey! This has been another of our revised instalments of Let’s Talk About. Thank you reading. Thank you for supporting the series and if you wish to join in with the conversation, you can do so below by leaving a comment.